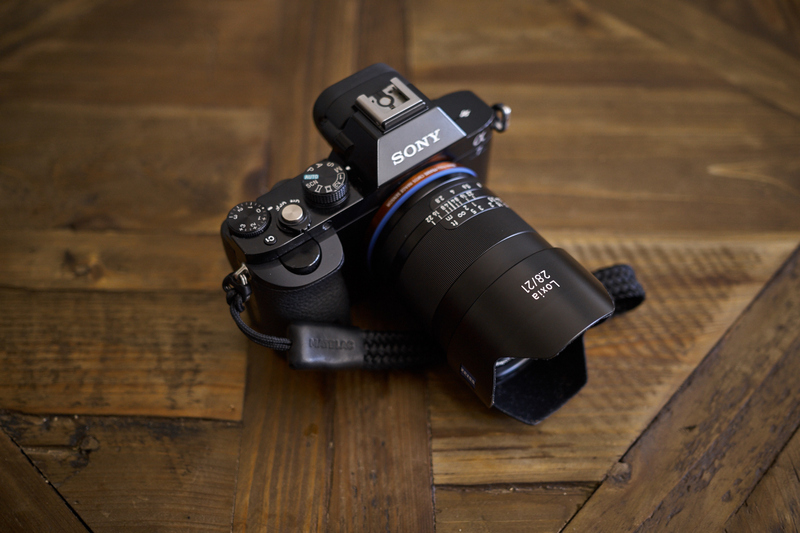 When you’re familiar with Zeiss‘ lens line-up you will know that their Loxia line is specially designed for Sony’s e-mount ecosystem. 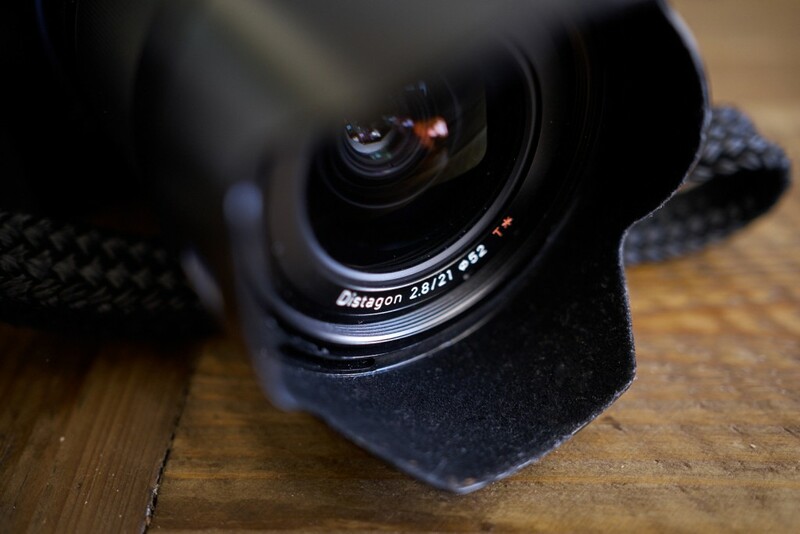 Since they are all full frame lenses they will mate perfectly with your choice of the A7 cameras. We used it exclusively with my A7 and it performed amazingly well. 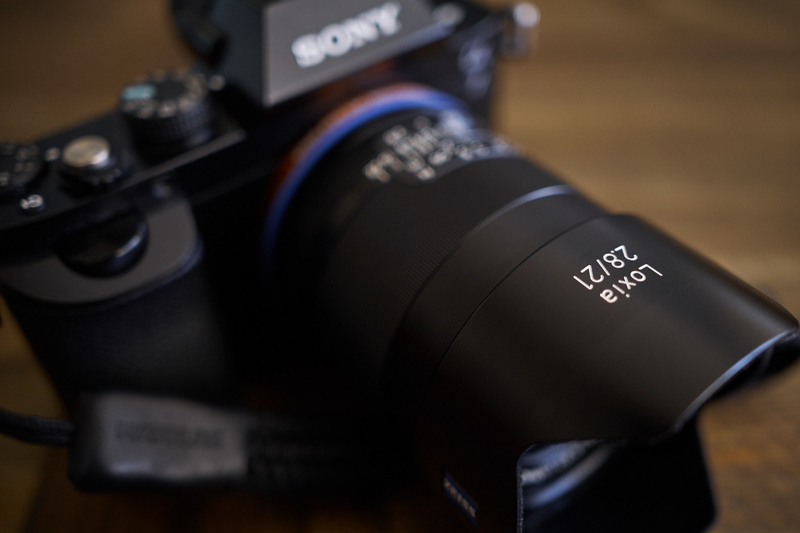 The lens itself features a full-metal built and is built like a tank. This being said it is more on the heavy side for a lens this size. It is not annoyingly heavy just heavy in a way that speaks for quality. If you want to know how much elements in how many groups you got in the lens please head over to zeiss‘ official website. I usually do not care about that at all since it does not affect my opinion of the lens but what I can do with it. You dial in the aperture through a ring located directly behind the focus ring. That can be a bit fiddly if you’re not used to a lens like this, but shoot with it a few times and over time changing your aperture becomes a piece of cake. Speaking of the focus ring … man, that focus ring. It is as buttery smooth as you would expect it from a lens with the blue badge on it. Focusing with all the focusing aides the A7-series cameras offer works like a breeze. I actually think I would missed more shots due to autofocus imperfections then while shooting manually. It also gets you more connected with your camera and I find it also give you much more control and precision when it comes to focusing. 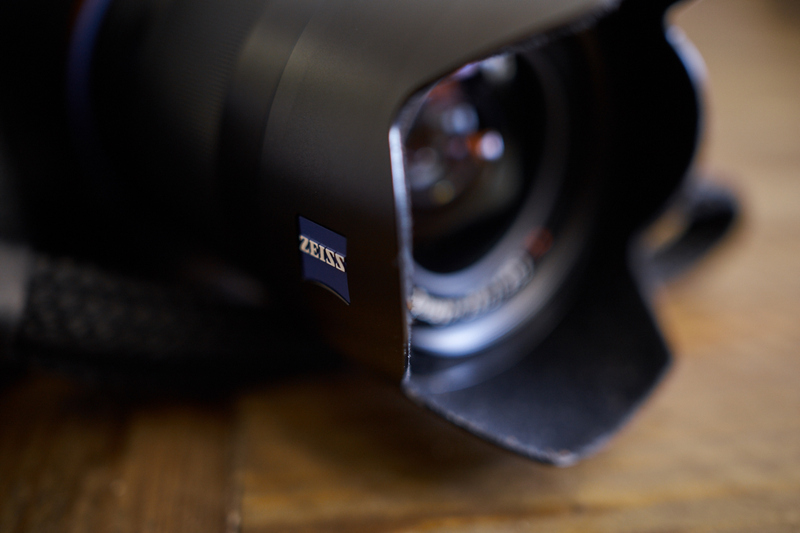 Zeiss also included a neat trick to seal off the lens mount of your camera. 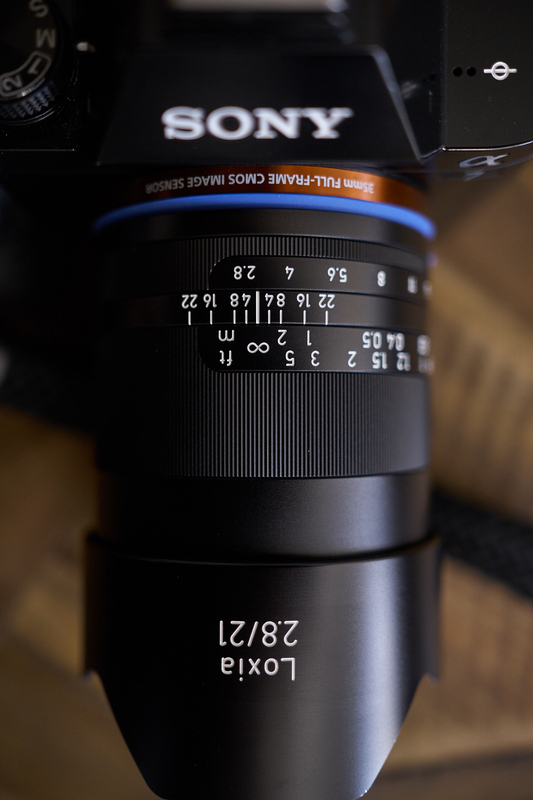 The lens features a blue rubber band around the base which makes a tight bonding with your cam while also giving the lens a unique apperance. Overall there is nothing to complain about build or overall quality. It is a perfect example of an amazingly well put together lens which probably last a lot while longer then your camera body itself. The lens coupled with my A7. It is quite a nice compact setup even though it is a little heavier then you’d expect. The focus and aperture controls with all the important marking you will appreciate if you’re into zone focusing. Even the lens-hood is made of metal and clicks into place quite securely. For all you geeks out there to see that this is a distagon design which also features Zeiss’s unique T* coating. Model Vanessa in front of a unique landmark in our city. Marie Baersch, Sony A7, Zeiss Loxia 21/2.8. of your subject in the extrem edges of the frame to avoid distortion. and a relatively slow aperture of 2.8. But yeah, this lens also makes your image pop. What you’re doing when you have a wide-angle and you are usually a people shooter? I do not want to get back to landscape shots or something for testing but wanted to incoperate the lens in my normal shooting routine. So I was thinking how to put it to use. When you’re using a wide-angle you can be sure to have a lot of background in the frame, quite a lot actually. So I decided to set up a shoot at one of Leipzig’s most famous sights at all, the MONUMENT OF THE BATTLE OF THE NATIONS. 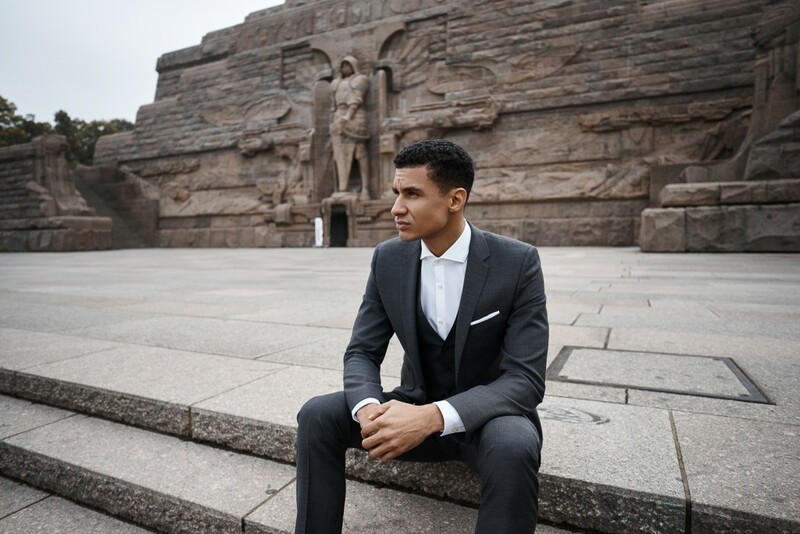 Model Elias needed some suited-up shots for his portfolio aswell so it was a genuine idea to combine the 2 things. With a 2.8 aperture it is not really possible to hide your background in shallow focus so you got to make it count and that is exactly what we did. perspective lines it makes some very strong pictures in the end. 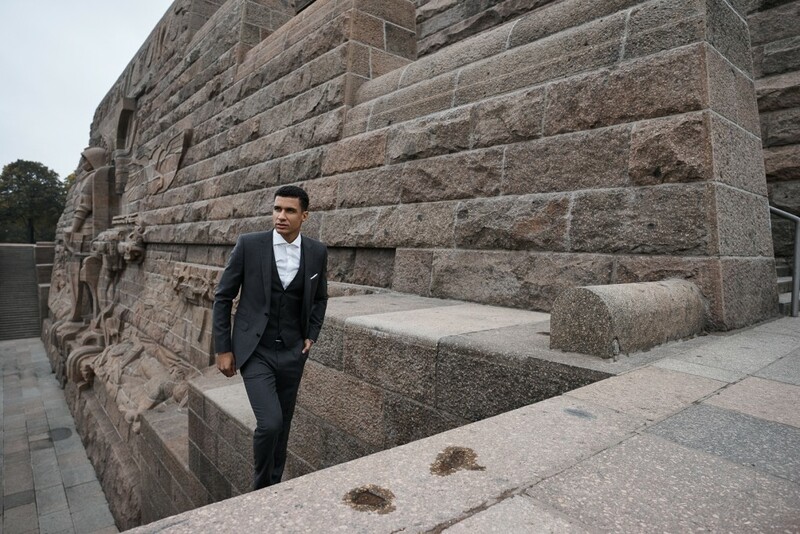 The imposing monument matched amazingly well with Elias‘ suit giving my final images great matching colors. 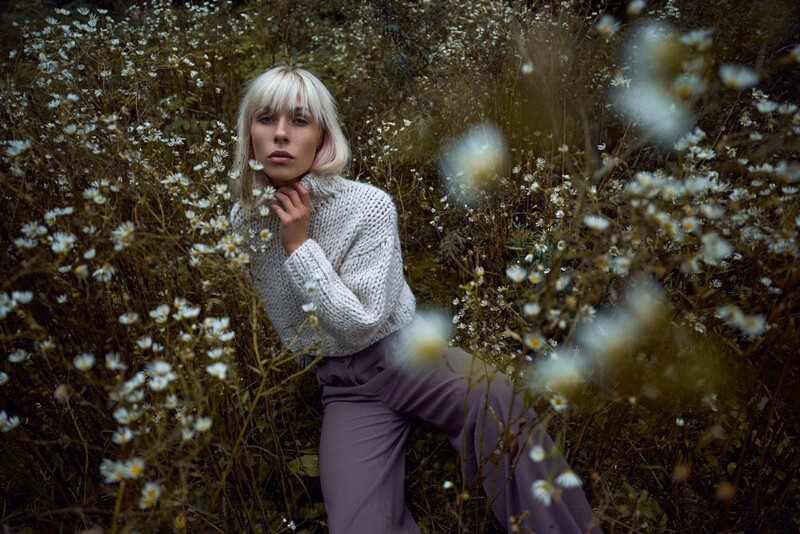 You have to position your model quite carefully to not loose it in the frame, but when you do it right the Loxia gives you a great field of view when you want to anchor your subject in your background. It forces you to think about your pictures and not just throw everything out of focus as you would with a longer prime lens. 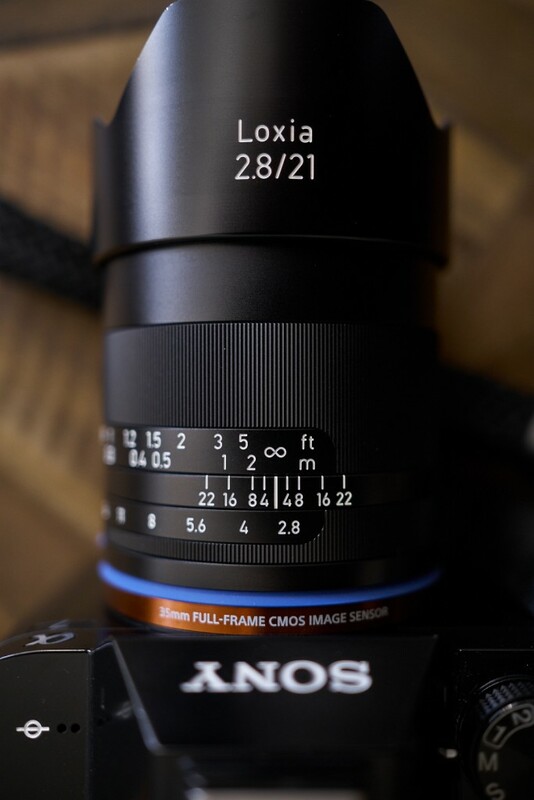 The Loxia did a great job to transport a sense of depth even though you pretty much everything in focus! Alexander Waetzel, Sony A7, Zeiss Loxia 21/2.8. To make it a short conclusion, that lens is great. If you’re not completely into wide-angles it will make a great addition to your kit anyways and if you love them like I do you will love that very lens. It is razor-sharp wide open, vignetting is well controlled and using it is big fun! That being said it might come at a price, which I don’t know yet but im pretty certain it will be worth it. My A7 with the new Loxia and my trusty MatBlac Handstrip. We are still giving one away so make sure to subscribe to the blog to be in the game for that one. Please give our models Elias & Vanessa some love and follow them on instagram! Without them this review would not be possible! If you want to follow us please be sure to check our instagram feeds as well! Like what you just have read? we will inform you when we share new stuff! Hi Pixelkind, ich warte auch noch darauf das 35iger zu testen! Mate, fix the use of ‚zoom ring‘ and ‚focus ring‘. I know it is a translation issue, but still. Nice Review! Can you tell me what kind of wrist strap that is on your A7? If you want to subscribe to the black you can also get one, since we are giving one away! Now this is the kind of review I like. I hate the normal test photos that don’t really show what a lens can do, very good job. Thank you so much Wayne, that was exactly the intention! Glad you like it! Did you add any sharpening to these pics cause DAMN! They look…they look really good for a 21. Can’t say I’ve been all that impressed with most primes in that range. So what are we thinking here? let me pose a scenario….you can only take two loxia. Do you go 21 and 50 or……do you go 35 and wait for that 85mm. Which two would you prefer to have on you? thank you for taking the time to read through it! I always add some minor sharpening when I downscale picture for the web but be assured that lens is super sharp wide open. Your question is a tricky one and since I love wide angle primes I would probably go for the 35 and the 21!